….God’s spirit touches our spirit and confirms who we are – we are children of God. We belong to God. What we go through in life God goes through also. Our pain and suffering becomes God’s pain and suffering. 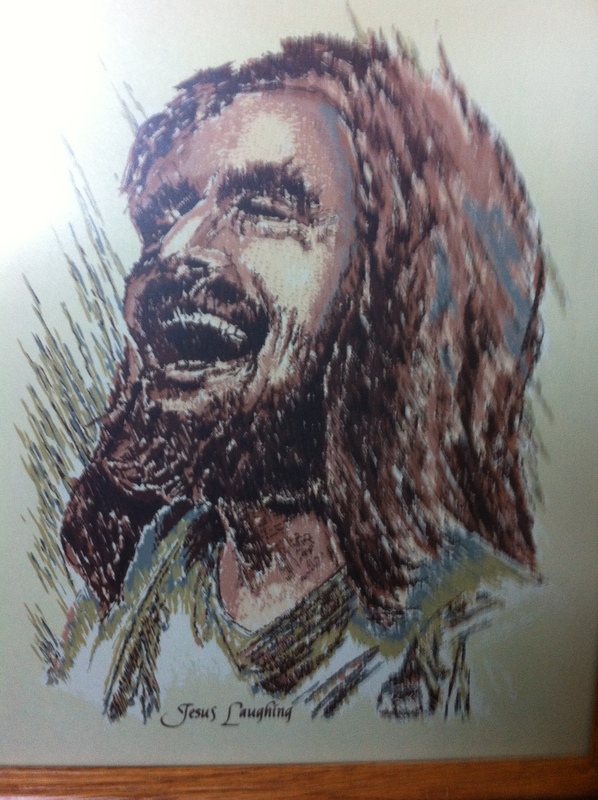 Our laughter becomes God’s laughter.